Charge your EV vehicles in a fraction of the time with DC fast charging, the J1772 Combo port feeds power directly to the vehicle’s battery, significantly reducing charging time on compatible vehicles. 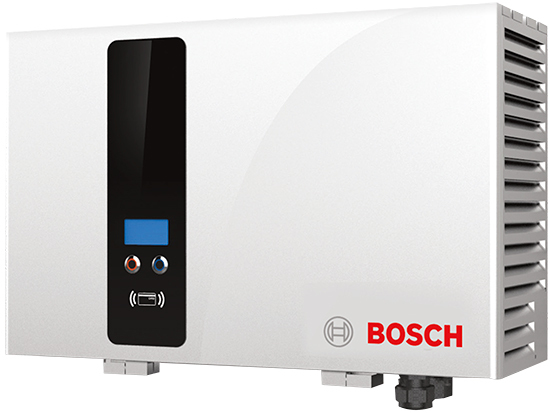 Bosch’s Power DC plus can be installed on almost any electrical service with its convenient single phase connection. The weatherproof design can be installed indoors or outside and the lightweight charger can be wall or pedestal-mounted. Charge Electric Vehicles to 80 percent in less than 2 hours. Can be installed on 208 - 240 volt circuit. 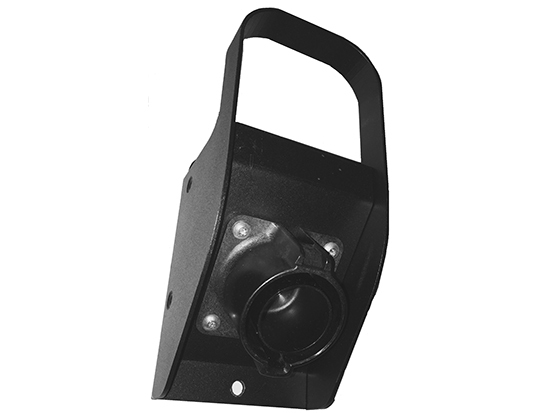 IP-54 weatherproof enclosure for indoor or outdoor installations. Compact, lightweight station can be wall or pedestal-mounted. Uses SAE J1772 DC Combo plug. Up to 99.17 miles per hours of range. For maximum power output, tell your electrician you will need a dedicated 208V-240V circuit to support a 165A Amp maximum load. Wiring and additional disconnects may also be required to comply with local electrical code.